Canada’s AI ecosystem just got a massive boost with Element AI’s $137.5 million Series A. The funding was led by Data Collective (DCVC), with participation from Fidelity Investments Canada, Hanwha Investment, Intel Capital, Microsoft Ventures, National Bank of Canada, Development Bank of Canada (BDC), NVIDIA, Real Ventures, and global wealth funds. The Montreal-based company, which will be hiring 250 people globally by January 2018, is also hiring 100 people at its new Toronto office. It also plans to open an office in Asia by the end of the year. Element AI plans to accelerate its capabilities, invest in large-scale AI projects internationally, and expand globally on AI-powered solutions for customers in the cybersecurity, FinTech, manufacturing, logistics and transportation, and robotics sectors. Element AI launched in October 2016 with the goal of partnering with entrepreneurs, researchers, and enterprises to develop new AI technologies that can be spun off into new companies. 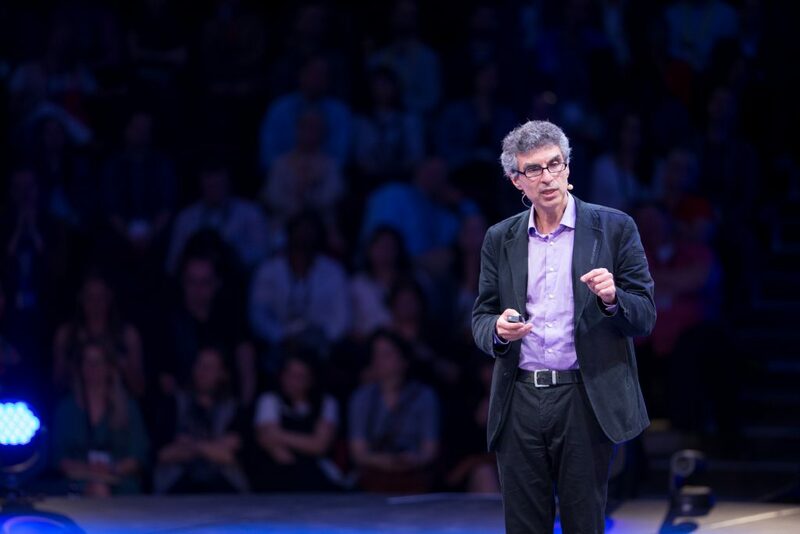 Founded by machine learning pioneers Jean-François Gagné, Yoshua Bengio, and Nicolas Chapados, the organization says that it’s developed a “unique, non-exploitative model of academic cooperation,” with the Montreal Institute of Learning Algorithms, where Bengio is director. 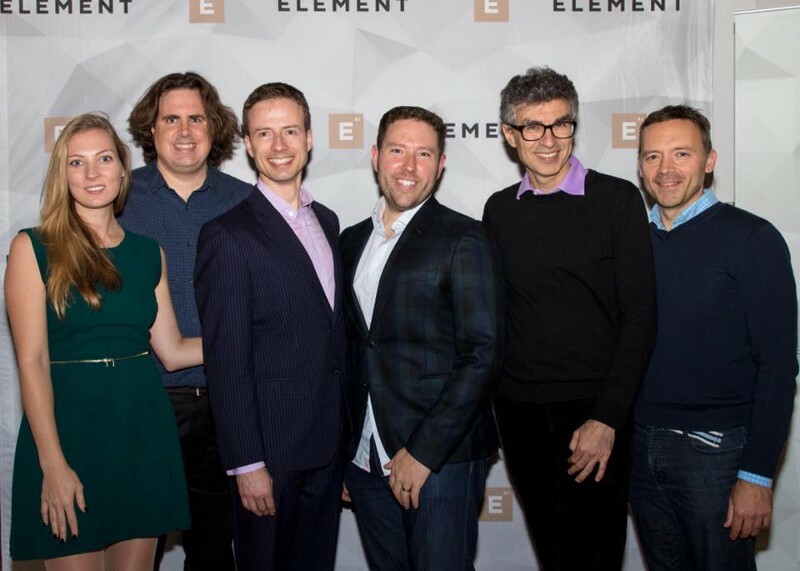 Since its launch, Element AI became the first Canadian company to receive investment from Microsoft Ventures, and acquired an open source machine learning database. AI and machine learning applications are having a moment in Canada, with the opening of the Vector Institute, and increased interest from tech companies like Uber and Microsoft in our companies and talent. Gagné says that Element AI can act as a trusted “AI partner” for businesses looking to transition their tech to include artificial intelligence, and can help companies get access to capital, customers, and a strong AI network. He adds that the Canadian ecosystem is becoming “healthier” every day, and hopes that this funding round will send a message to entrepreneurs looking to lead in the AI space that they have the support they need here at home.